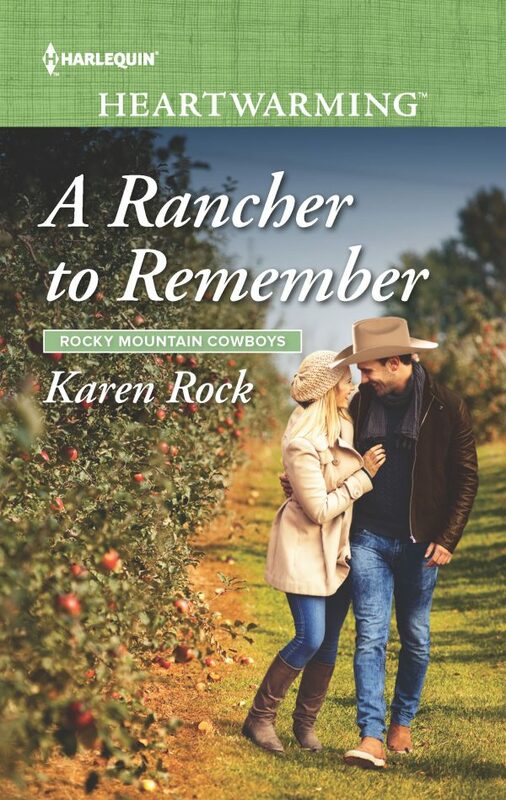 Thanks for stopping to read my review of A Rancher to Remember by Karen Rock. I received an e-copy of the book free to review. That didn’t affect my opinions. 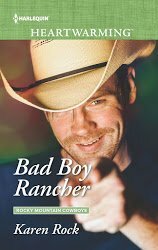 A Rancher to Remember is the second book I’ve read in the Rocky Mountain Cowboys series. 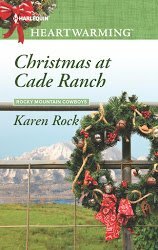 I read the first book, Christmas at Cade Ranch, a little over a year ago, and I loved it. I don’t know how time goes so quickly, but I’m definitely going to have to find the time to read books 2-5. Though this series doesn’t really need to be read in any particular order, and the books can be read as stand alone books, you might want to read the others first just to be familiar with the other characters and the family dynamics. 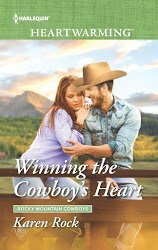 A Rancher to Remember has some real heartbreak in it in regard to the death of Leanne Loveland, a spouse, a mother, and a sister. The heartbreak began years before Leanne’s death though, when her sister Cassidy went away only to come back to find that her sister Leanne was now pregnant with Cassidy’s boyfriend Daryl’s baby. Now that Leanne is dead, the memories of that heartbreak are ever present in Cassidy’s mind. And she can’t get away from the memories because she agrees to stay to help Daryl with her niece and nephew. As time passes, emotions run deep within this “family” unit. As you can imagine, Cassidy’s niece and nephew really need her because she’s a link to their mom and someone they love. Yet, Cassidy has a passion for her work as a journalist. I’m sure you can see the dilemma. I love how there are moments when each of the main characters react with extreme anger because that is how grief works. It doesn’t matter who you’re mad at; you’re just mad because the loss you experienced isn’t fair. Grief is hard work, and I think the author does a great job of showing us just how real these characters’ emotions are. The way that the story plays out is very believable as is the romance between the main characters. 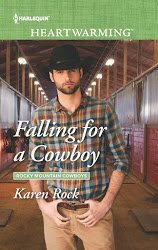 I really think you will love this book as well as the others in the Rocky Mountain Cowboys series. Thank you! I did love this book! It sounds like a sweet read. I’m curious now after reading the blurb. 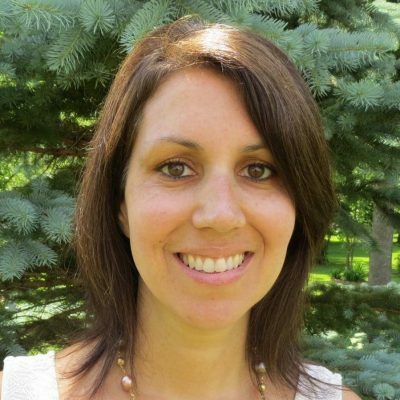 Why was she engaged to her BIL and why did her sister marry him instead? Wait, her boyfriend gets her SISTER pregnant and then marries the sister? How is this romantic? She was betrayed by her sister and cheated on by her boyfriend WITH her sister? What??? You’ve got to read it to understand what happened. Trust me; it makes sense when you see what happened first! I like the cover, sounds like a great read. They look like a cute, cozy couple on the front there. Romance in the air. I love romance books. This is a must read for me. I’m excited to learn about this author. She’s so good! 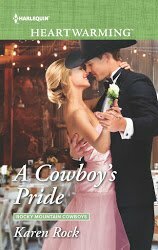 You definitely need to read her books if you love clean romance!